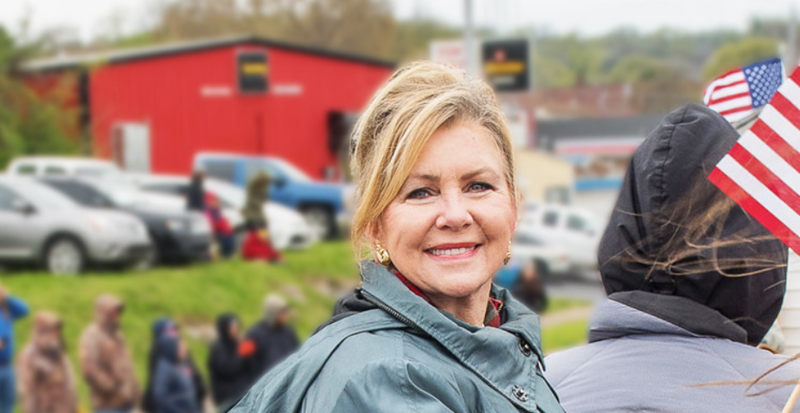 GING-PAC endorsed Congresswoman Marsha Blackburn soundly defeated former Tennessee Governor Phil Bredesen for the Senate seat vacated by feckless Bob Corker. We have received a letter from Senator-elect Blackburn thanking GING-PAC for financial support. Blackburn has a long record of supporting social conservative causes, and she will be an important addition to the pro-life wing of the Republican majority when the Senate convenes in January, 2019. Bredesen had been personally recruited by the Democrat leader Senator Chuck Schumer (D-NY) who led the fight against Justice Kavanaugh. Fortunately, the voters of Tennessee understood that Marsha Blackburn better represented their values than Bredesen. Sen. Claire McCaskill (D-MO) has finally gotten the justice she so richly deserves. GING-PAC endorsed John Hawley won a decisive victory in the November election. In 2012 McCaskill faced Congressman Todd Akin (R-MO) a wonderful Christian man who was involved in a project with the Religious Freedom Coalition to protect “under God” in the Pledge of Allegiance. As a result, he became an enemy of the secularists within the country who hate Christianity and Judeo-Christian values. The entire media establishment backed her and President Obama campaigned for her. She was reelected. This year, things were different. 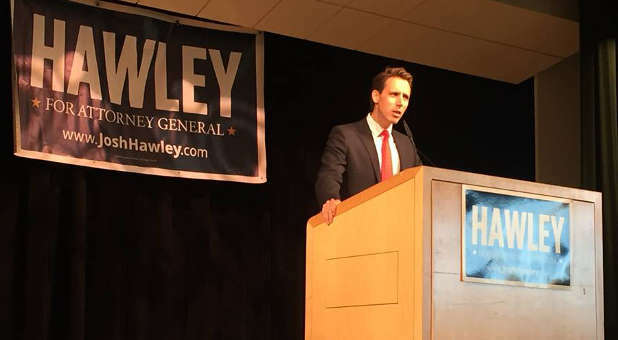 McCaskill faced a formidable opponent in Josh Hawley, who has a history of supporting religious freedom and traditional values. McCaskill had also made the mistake of being part of the vicious attack on Justice Kavanaugh and his family that backfired against Democrats. President Trump won Missouri in the 2016 election. McCaskill had become an entrenched member of the DC Swamp – and it was time she was fired by Missouri voters. It is too bad that she served 12 years in the Senate. Senator Ted Cruz (R-TX) won a hard-fought battle against far leftist Congressman Beto O’Rourke to keep his Senate seat. Cruz was first backed by GING-PAC in the 2012 election cycle. O’Rourke received millions of dollars in outside money from Hollywood, media elites and radical left billionaires. Those that can afford to pay millions a year in taxes don’t mind tax hikes for the middle class, and O’Rourke was ready to raise taxes. O’Rourke is an extreme social liberal who wants to repeal what’s left of the Defense of Marriage Act and give gay couples equal access to state benefits in every state. He is being groomed by left-wing elites to take on Trump and is now being touted as a presidential candidate in 2020. Senator Ted Cruz’s victory is an important one for social conservatives. He is a fearless fighter for traditional values and will fight “moderates” within the GOP if necessary. He has frequently taken on the GOP leadership in the Senate over policy issues. 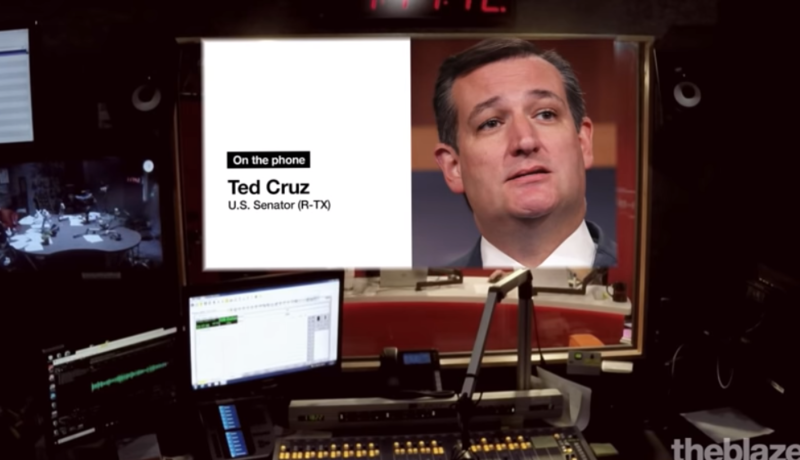 Senator Cruz is a social conservative and does vote pro-life, but he is also an interventionist who has promoted military action all over the world. He can be worked with, but his opponent would have been a disaster for the Senate. In what should have been an easy win, GING-PAC endorsed Congresswoman Martha McSally lost her Senate bid to a radical leftist bisexual named Kyrsten Sinema. 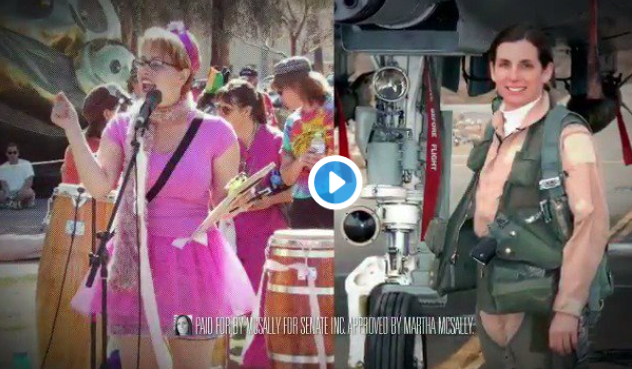 McSally is a former Air Force combat pilot who flew missions in Afghanistan and Iraq. Sinema publicly ridiculed Arizona voters in speeches to left-wing groups, but apparently suffered no consequences for such statements. 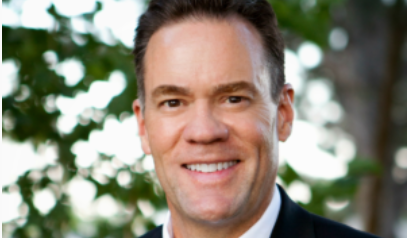 Former Idaho State Senator Russ Fulcher won a seat in the House in Idaho’s 1st Congressional District on November 6. Fulcher replaces Congressman Raul Labrador, who left the House to run unsuccessfully for Idaho governor. GING-PAC supported Fulcher, who ran on a social conservative political platform. Pastor Mark Harris Takes Seat In North Carolina! 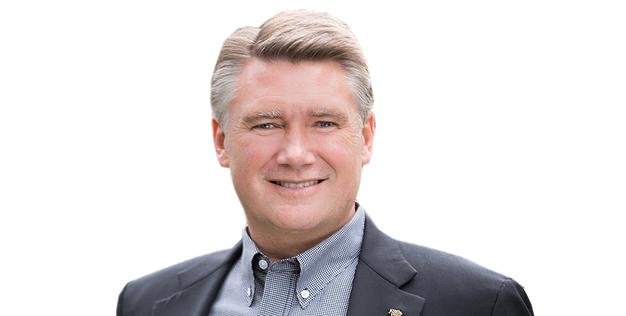 GING-PAC endorsed Pastor Mark Harris is the new Congressman for the 9th Congressional District of North Carolina. He defeated incumbent Republican Robert Pittinger in the primary, and then won against two opponents in the general election. While serving as Senior Pastor at First Baptist Charlotte, Mark was elected President of the North Carolina Baptist Convention from 2011-2013. Mark’s tenure as President coincided with the ballot initiative in 2012 to define marriage in North Carolina as the union of one man and one woman. Mark Harris helped mobilize North Carolina’s churches as a founding member of Vote for Marriage and is widely credited with playing a significant role in the Marriage Amendment’s passage. Harris is a strong social conservative who believes in defending religious liberty, our borders, our national security and marriage as a union of one man and one woman. GING-PAC endorsed New Mexico Congressional candidate Yvette Herrell was the winner on election night and then things got strange. A few days after the election, more than 8,000 absentee ballots that had not been counted suddenly appeared on November 6. Prior to the ballots appearing, Herrell was the clear winner by 2,000 voters. After the “discovered” ballots were counted, Democrat Torres led by more than 3,500 votes. Voter fraud is a distinct possibility in this election. The same mysterious appearance of uncounted ballots occurred in Democrat majority Broward County in Florida as well, and almost cost the election of Senator-elect Rick Scott there. These were not the only two states where ballots were “discovered” after the initial count, changing election results in favor of Democrats. 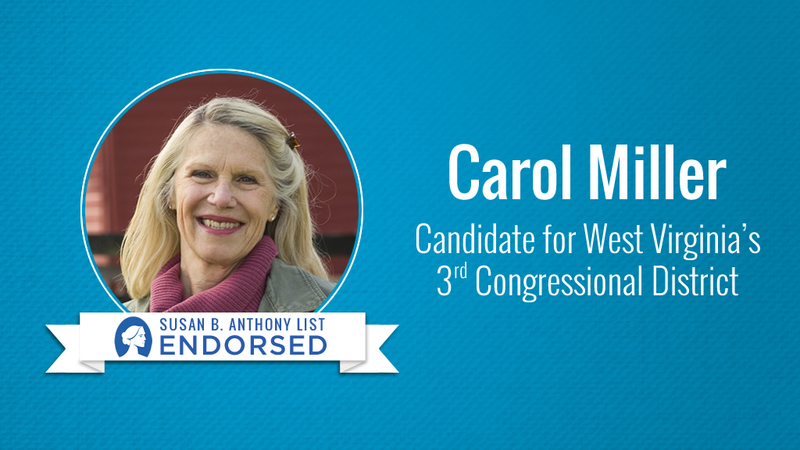 Miller was also endorsed by the Susan B. Anthony List and serves on their National Pro-Life Women’s Caucus. 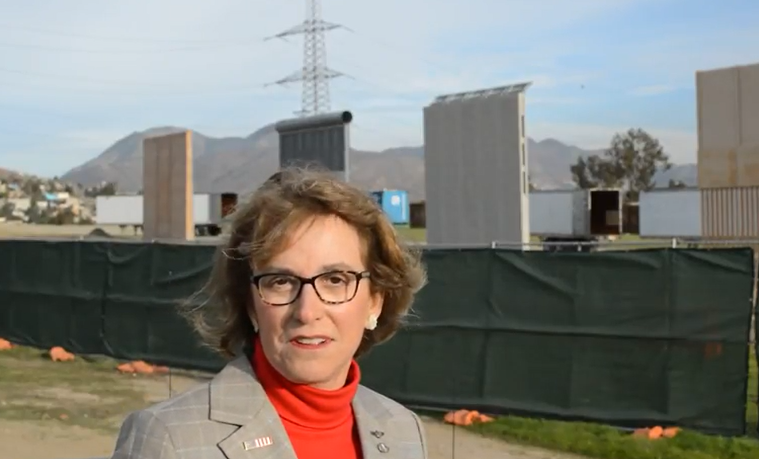 She will play a big role in the Congressional prayer Caucus next year. Wendy Rogers Loses Arizona House Seat! 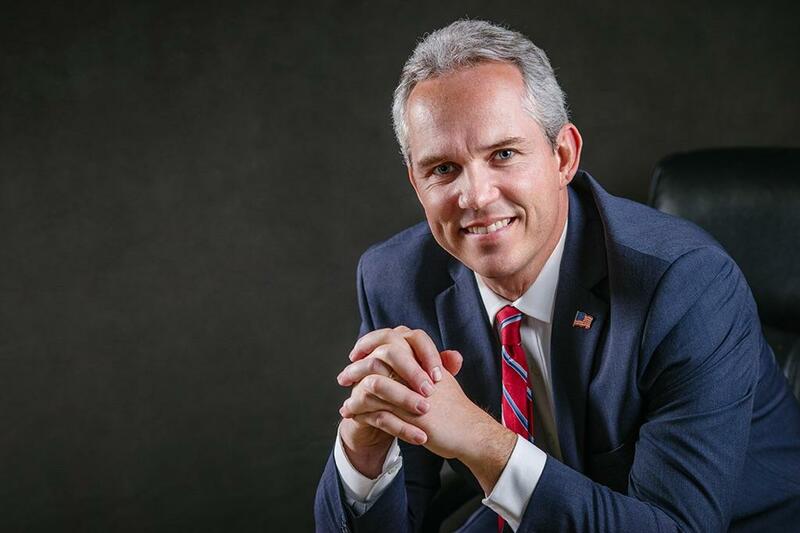 Another defeat for a pro-life veteran running for Congress. Former Air Force pilot Wendy Rogers lost her race for the 1st Congressional District in Arizona. Rogers is a firm believer that unborn children have a God-given right to life. She openly supports overturning the infamous Roe v. Wade Supreme Court ruling that declared war on the unborn. She also believes in marriage as a union of one man and one woman. GING-PAC endorsed Ryan McAdams is a committed Christian and social conservative. He lost to incumbent Democrat Donald McEachin who took the seat of Congressional Prayer Caucus founder Randy Forbes — after court ordered redistricting destroyed the district lines in Virginia. McEachin was exposed not long ago as a member of the Ashley Madison adulterer’s website when the membership list was hacked and released to the public, but still managed to win in the artificially created district. The 4th District was redrawn from a safe Republican district to a heavily Democratic district. McEachin won support from pro-homosexual, pro-abortion, pro-Islam and pro-socialist political action committees. What a combination. Former combat chopper pilot and businessman John James lost his bid to unseat Deep State operative Debbie Stabenow in the Michigan Senate race. James is clearly a rising star in GOP politics and this effort is only the beginning of what looks like a successful career in politics. James is a West Point graduate, Army Ranger and led Apache helicopter platoons in Operation Iraqi Freedom. 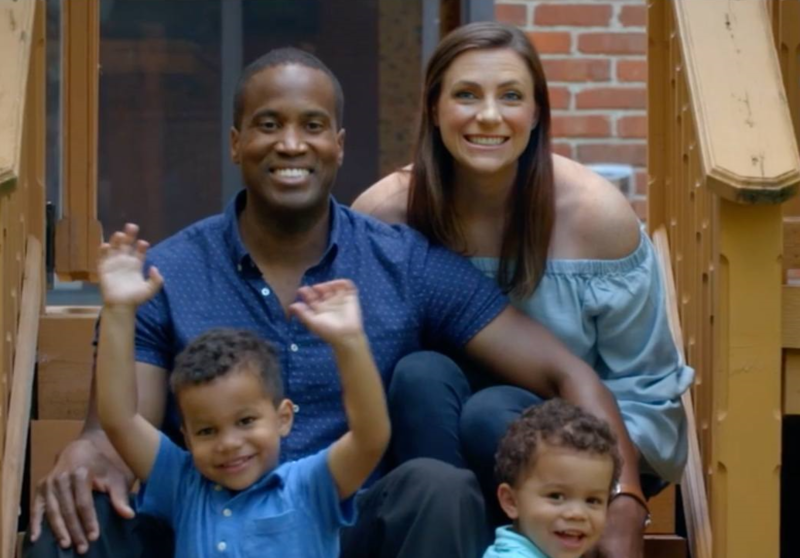 John James is also a vocal Christian and successful businessman. We wish him well in future runs for the Senate or House.